Although the majority of CNAs can find employment in nursing homes, it’s important to understand that experiences in different environments may vary greatly. 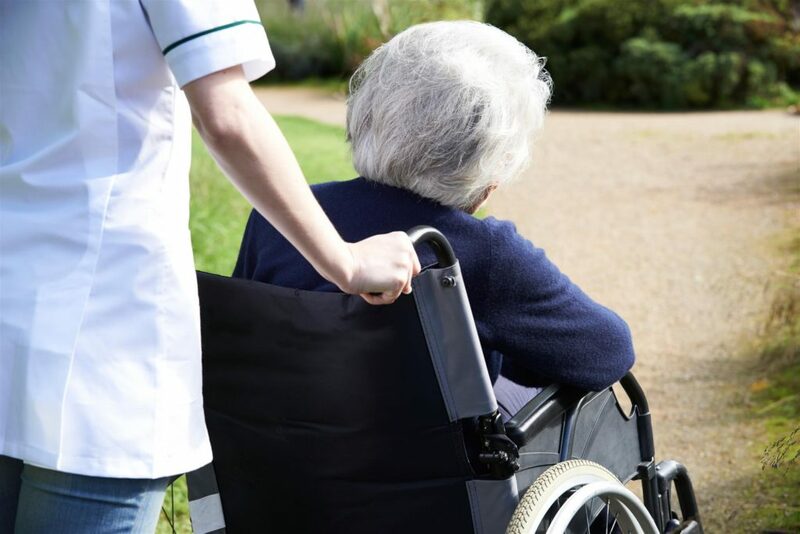 In nursing homes, for instance, you’ll have a higher population of elderly residents, meaning that giving baths and helping with basic human functions will be a constant necessity. Below we’ve outlined how many CTAs have described their experiences. In general, CNAs just do their best to take care of the patient’s needs. In some cases, this can even extend out to answering phone calls for the patient, cleaning up after them, and ensuring that they eat and drink regularly. Some even go the extra mile in order to provide extra care services, like making time to talk with them. 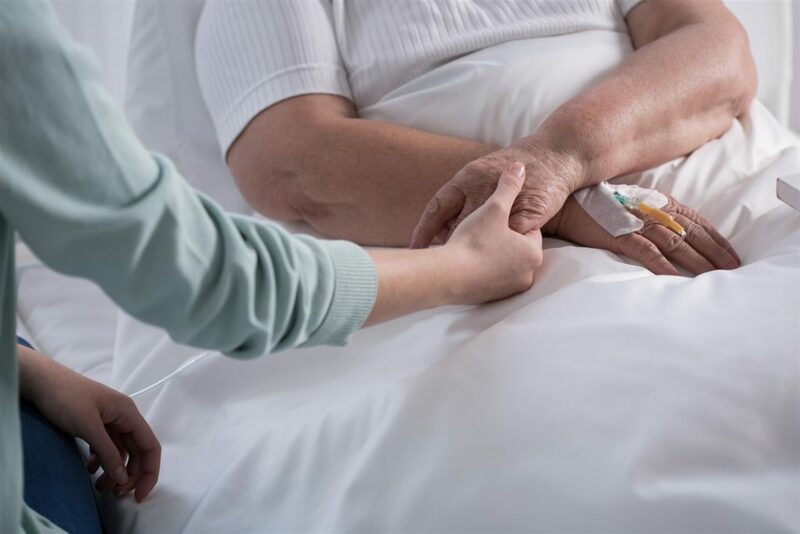 Since the vast majority of those going through certified nursing assistant training will be employed in a nursing home, it’s important to note that this atmosphere is markedly different from hospitals. Having patients live in a facility for an extended time is much different than caring for patients while they receive treatment. A CNA in a nursing home will be expected to provide care for their assigned patients starting at around 7 a.m. After receiving a quick briefing on each patient with their nurse, the CNA will serve breakfast to these patients and help those that cannot feed themselves. After breakfast, a CNA will clean up their breakfast and help their patients bathe and get dressed. Some patients won’t need help with this, but those with fine motor problems may need a little extra assistance with grooming. Once they’re ready for their day, they’ll be escorted to the nursing home lounge or activity center where they can interact with others until lunchtime. After lunch, most CNAs can be found helping their patients with their medications and setting them up for an afternoon nap. After making note of the physical state of each patient, the CNA will ensure that the patient’s room is cleaned up before they take a break themselves. Those interested in making a big difference in the lives of patients in hospitals, nursing homes, and more, consider doing more research on the various CNA training programs in NYC that focus on training and placement.